It is going to be a big one…..
Antal International is planning a global conference, the size of which will dwarf all other Antal conferences. What makes the difference this year is the company size and attendance of our China partners and newly reacquired offices in Russia and Kazakhstan. We will especially look forward to the gala event which will hosts staff from the London head office, Smartmoves and Parkside. Combined with the attendance of our Company Owned and Network offices from the four corners of the globe, the conference will be huge. I for one so love an Antal conference…. my first experience of an Antal Conference was 6 years ago; it coincided with day 1 at Antal as Operations Director….. What a first day…. I got the opportunity to meet over 100 Antal people in one go; the impression that left on me was immense. I observed people greeting old friends and business relationships being developed over intense networking sessions. I was in awe. Clusters of people huddled together in conversations about market trends and how to increase market share. It was clear; each person attending was passionate about recruitment and Antal. I was delighted to be in the middle of all the action. The opportunity to listen to the International training guru Stephen Finkle was another highlight and I also heard about the business culture variances across the globe. This was an eye opener and made me appreciate the extent to Antal’s globe reach. In my view, this is the one occasion in the Antal calendar when you can get a tangible sense and appreciation how truly international the company is – just walking through the hotel lobby you overhear German, Chinese, English, Spanish, French and even a little Afrikaans. Client names and industry insights are flying around the rooms as people connect with each other and talk through challenges and common synergies. You also get to the chance to meet all the Antal key decision makers and country heads over 2 days. To balance this intense networking there is time for socialising and enjoying each other’s company, catching up with people who you have not seen in some time. The fun element of team based activities is just as important. The power of the Antal conference is so immense especially as in this day and age, with most communications being electronic or over the phone…. to see a person and get the chance to interact face to face is not to be underestimated. It allows relationships to deepen and takes the next telephone conversation to another level. As you can sense, we are so looking forward to this conference on the 30 November / 1st December and we have a number of special invitations for people that are genuinely interested in being part of our network. This is the opportunity to lift up the “hood” and check out the Antal engine. 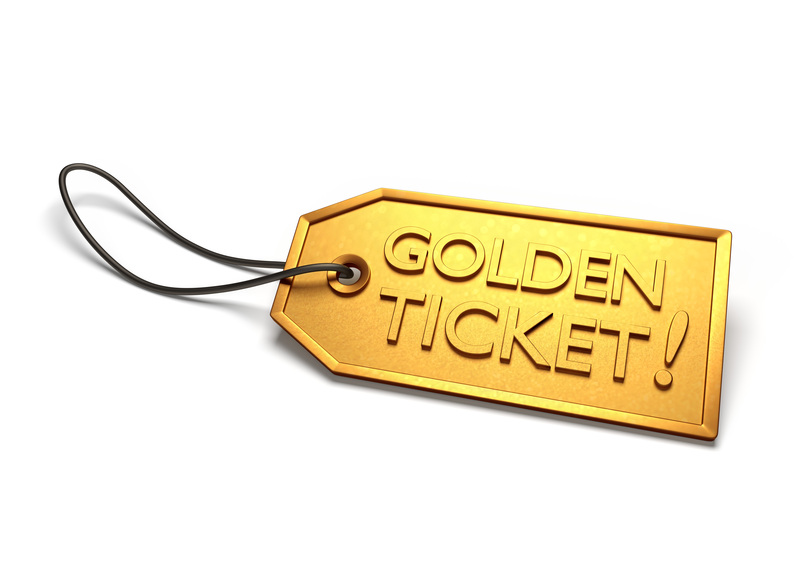 To be invited, message us on franchise@antal.com and we will see if we can escalate the discussions with team to get you one of those few golden tickets to join us.